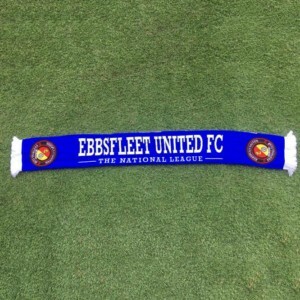 Fleet kicked the first ball of their new season in unseasonal conditions where pre-match talk of a waterlogged pitch must have been a first for a pre-season friendly. And Liam Daish’s new-look side romped to victory over Blue Square South neighbours Tonbridge as trialists, old hands and new signings formed a potent combination. There were familiar faces among those on trial – with ex-loanees Ryan Blake starting in defence and Conor Okus on the bench. Elsewhere there were starting places for Patrick Ada (Exeter, Histon, Crewe), Ben Greenhalgh (Welling and Inter Milan, where he won a six-month professional deal after winning Sky’s Football’s Next Star TV show), Kirk Hudson (Aldershot and former Conference National Young Player of the Season) and Ashley Winn (Stalybridge, Barrow, Southport, Gateshead, Farnborough). Phil Walsh (Dagenham, Hayes) and Serge Makofo (Grimsby) were among the substitutes. Tonbridge, meanwhile, fielded former Fleet players George Purcell and Tom Davis, newly signed this close season. But it did them little good this afternoon, with Moses Ashikodi opening the scoring after only three minutes. 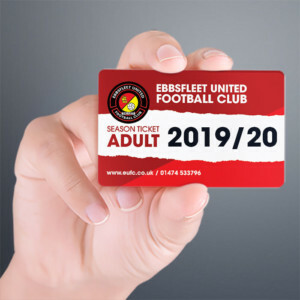 Liam Bellamy added a second 10 minutes later and Fleet closed out the half with a second Ashikodi goal, though the home side pulled one back before the break through Chris Piper. 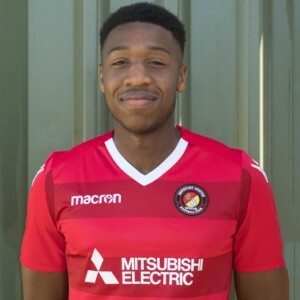 Nathan Elder opened his account immediately after the restart and Mafoko made it 5-1 before former Crawley defender Ben Judge put through his own net to round off the afternoon and give the Fleet a thoroughly creditable 6-1 win. STARTING XI: Edwards, Howe, Blake, Bellamy, Ada, Lorraine, Greenhalgh, Winn, Elder, Ashikodi, Hudson.